There are many different ways blood sugar (glucose levels in the blood) can be affected and cause problems with sugar control in people with diabetes. Each person reacts differently to various items that influence blood sugars. There are some compounds individuals with diabetes may want to examine to see how they influence their own blood sugar levels. 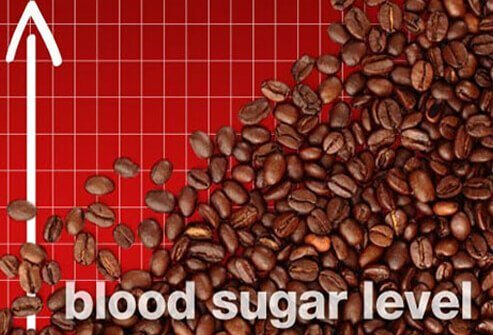 For example, blood sugar levels can rise after drinking coffee, black tea, and some energy drinks due to the presence of caffeine. There are other compounds that may alter blood glucose levels and methods people with diabetes can use to see what compounds and actions influence their own blood sugar levels. A number of foods claim to be "sugar-free," but these foods raise blood sugar levels because many of them contain carbohydrates in starches, fats, and even fiber. 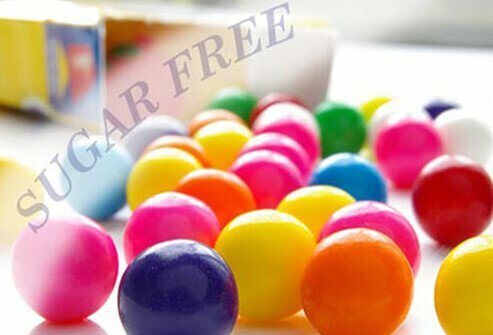 Sugar alcohols such as sorbitol and xylitol add sweetness to foods but still may have enough associated carbohydrates to raise blood sugar levels. Foods with high levels of carbohydrates are likely to raise blood sugar levels very high, and eventually may cause organ damage over time in people with diabetes. Foods high in fat can cause blood sugar to stay higher for longer periods of time. Pizza, French fries, and most fried foods are high in carbohydrates and fat. It’s a good idea to check your blood sugar about two hours after you eat such foods to see how your blood sugar levels are affected. Dehydration can elevate your blood sugar so it is wise to stay well hydrated. If you are sick, diarrhea and vomiting for more than two hours, or illness longer than a few days may alter your blood sugar. Moreover, blood sugar rises as your body tries to fight any type of illness. Medications such as antibiotics and decongestants may alter your blood sugar. Check your blood sugar levels during these intermittent special situations so you can help determine how your body will react to these illnesses and treatments. 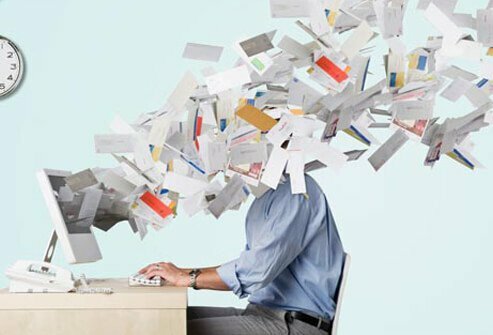 Stress may cause your body to release hormones that can cause rises in your blood sugar. Although this is more common in people with type 2 diabetes, practice relaxation techniques with deep breathing and exercise, if possible, to reduce stress. Are bagels better than bread? 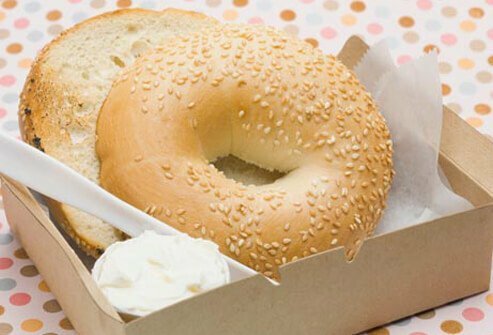 The answer is that bagels are better at increasing sugar levels in the blood than bread because bagels are packed with carbohydrates and calories. If you've just got to have a bagel, choose a mini bagel. Alternatively, you may be able to find healthy alternatives by discussing your diet preferences with a health care professional or dietician. Although the main design for sports drinks is to help individuals replenish fluids quickly, many of them contain large amounts of sugar. For moderate workouts of less than an hour, plain water should do to replenish your fluids. 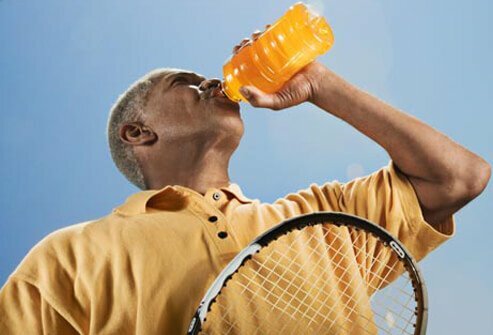 For more intense workouts, a sports drink may be appropriate, but people with diabetes should check with their doctor to see which particular sports drinks would be best for them to use. Although fruit is a healthy choice for most individuals, people with diabetes should be aware dried fruits contain a large amount of carbohydrates in a small serving size. 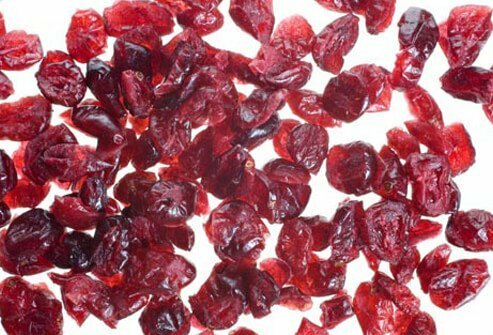 For example, two tablespoons of dried raisins, cranberries, or cherries have the same amount of carbohydrates as a small piece of fresh fruit. Three dried dates contain 15 g of carbohydrates so eating a handful or two of dried fruits may cause high spikes in blood glucose levels in many individuals. Steroids, commonly used to treat rashes, arthritis, asthma, and other medical conditions, can cause blood sugar levels to rise. 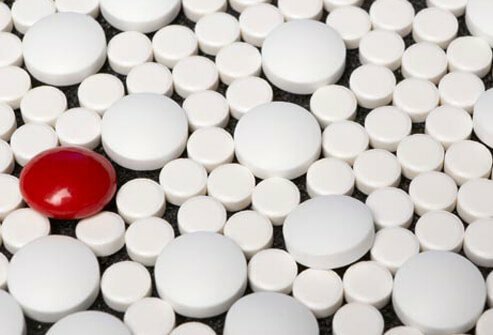 Corticosteroids such as prednisone may trigger the development of diabetes in otherwise healthy individuals. Diuretics (water pills) may raise blood sugar levels, while antidepressants may either raise or lower them. If you need to take these medications and have diabetes, carefully monitor your blood glucose levels to see how these medications affect you. 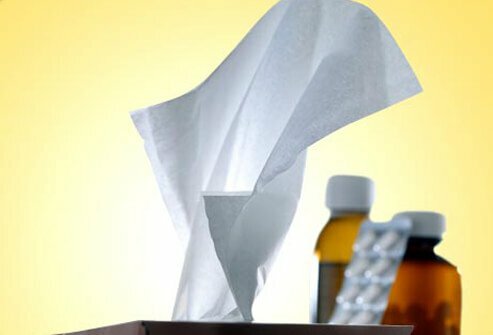 Cold medicines often contain the decongestants pseudoephedrine or phenylephrine; they also may contain sugar and/or alcohol. These components may raise your blood sugar levels. 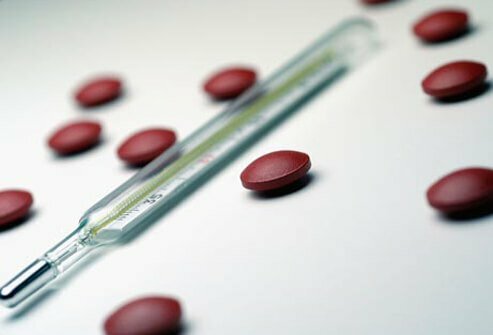 Antihistamines don’t cause a problem with blood sugar levels. If you decide to purchase over-the-counter cold medicines, ask the pharmacist about the possible effects it may have on your blood glucose levels. Estrogen in birth control pills can affect the way a person with diabetes may respond to insulin. The American Diabetes Association (ADA) advises women with diabetes to use a birth control pill containing norgestimate and a synthetic estrogen. The ADA also suggests birth control injections and implants are safe for women with diabetes, but suggest they still have some effects on blood sugars levels. 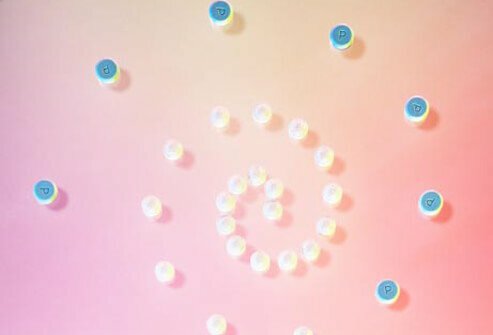 If women elect to use these birth control methods, they should monitor their blood sugar levels, especially for several weeks when these agents are first administered. Women with diabetes should discuss their birth control options with their doctor. 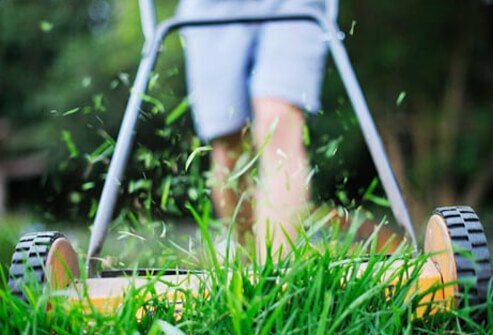 Normal activities such as mowing the lawn or cleaning the house count as moderate physical activity for a person with diabetes (and for other people, too!). This type of activity may help lower the blood sugar in a person with diabetes. People with diabetes should participate in mild to moderate physical activity because the activity may lower blood glucose and increase overall fitness. 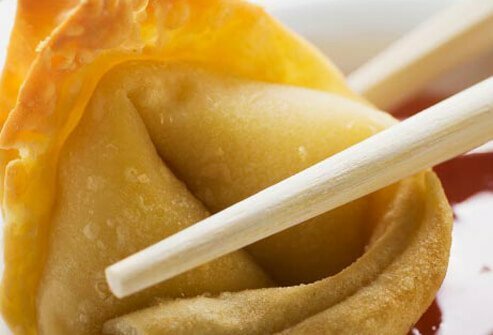 Probiotic foods may help people with diabetes by improving digestion. 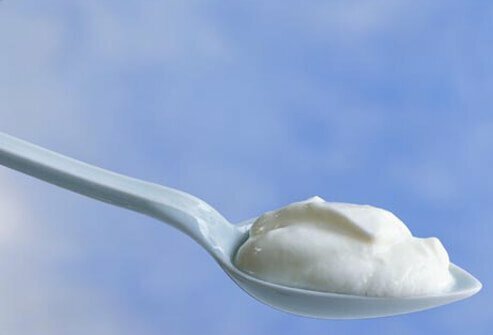 Yogurt, for example, is reported to contain "healthy" bacteria that may help protect against gastrointestinal problems. The best yogurt choice is plain yogurt or "light yogurt" with no added sugar or fruit. 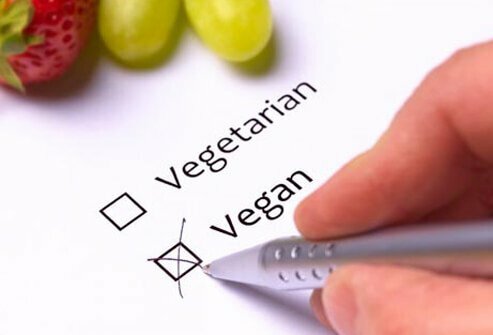 People with diabetes who switched to a vegan diet (no meat or animal products such as dairy or egg consumed) or entirely plant–based diet, according to some researchers, had a much better blood sugar control and required less insulin. Although the mechanism is not entirely clear, whole grains, fiber, and beans may function by slowing down carbohydrate digestion, thereby producing sugars at a lower rate. People with diabetes should check with their doctor before they make any major changes to their diet. Some studies suggest sprinkling your food with cinnamon may lower blood sugar in individuals with type II diabetes. Study investigators suggest cinnamon can add flavor without adding salt, carbohydrates, or calories. Moreover, cinnamon may improve the body’s ability to use insulin. 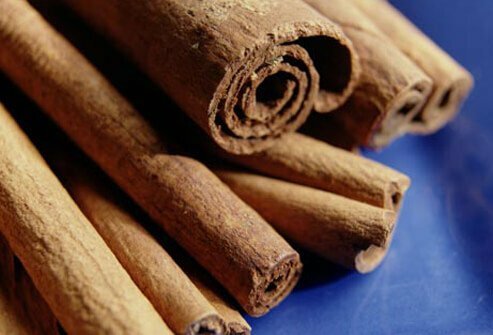 People with diabetes should discuss use of cinnamon with their health care professional before making any dietary changes. Regular testing of your blood sugar is important to determine how it fluctuates during a typical 24-hour period. Blood sugar can fall low during sleep for some people with type I diabetes; these people may benefit from a small snack just before bedtime. For other people, blood sugar can rise in the morning even before eating breakfast – this is due in part to changes in hormones or a drop in insulin levels. A good way to determine how your body utilizes glucose is to use a continuous blood glucose monitor on occasion. It can help you determine the blood glucose fluctuations that are normal for you. Most clinicians agree that physical activity almost always can improve an individual’s health, whether they have diabetes or have normal blood glucose levels. Unfortunately, when people with diabetes do intense or endurance type exercises, their blood sugars may spike up and then drop for as long as 24 hours. People with diabetes should check their blood sugar before, during, and after exercises to be sure their blood sugar levels don’t go too high or too low. Good blood glucose monitoring, coupled with appropriate treatments, can avoid this blood glucose roller coaster effect of highs and lows. The same roller coaster effect of high and low blood sugar that occurs with exercise can occur when people with diabetes drink alcohol. At first, glucose levels may rise, but then they can fall and remain low as long as 12 hours after drinking. The roller coaster effect can be reduced if the person eats food when drinking alcohol. Alcoholic drinks can also contain a lot of carbohydrates. The American Diabetes Association (ADA) suggests a woman should drink only one alcoholic beverage per day, and two per day for men. 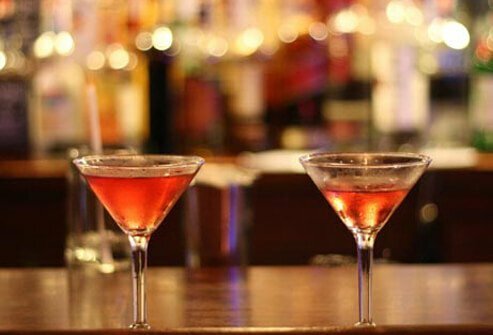 One alcoholic drink is equal to 5 ounces of wine, 12 ounces of beer, or 1.5 ounces of liquor (whiskey or vodka). Being overly hot or sweating makes your blood sugar more difficult to control. Going in and out of air conditioning can have a roller coaster-like effect on your blood glucose levels. Staying in air-conditioned environments during the heat of the day and drinking plenty of water to avoid dehydration is a good way to avoid heat–related problems in controlling your blood sugar. 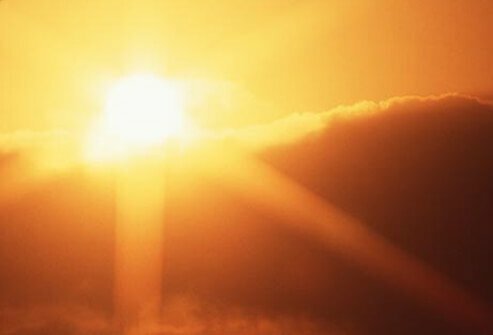 In addition, people with diabetes should know that their medications, the glucose meter, and test strips could be affected by high heat such as the type of heat that can occur in a hot car or on a windowsill in the sun. Keep these items at room temperature. Another roller coaster effect of high and low blood sugar occurs due to hormone changes. 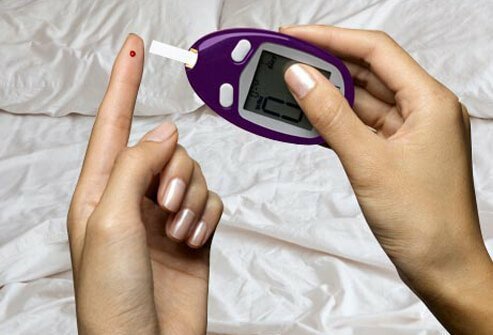 Female’s blood glucose levels fluctuate during the menstrual cycle and during menopause. Frequent blood sugar level determinations can help people with diabetes manage this roller coaster effect due to hormonal changes. Your physician may provide hormone replacement therapy, but should discuss with you the risks and benefits of this therapy and how it may interact with your blood sugar levels. If you are a chocoholic and/or have a huge sweet tooth and have diabetes, you do not have to give these items up forever. The key is to understand that sugar compounds will increase your blood sugar levels more quickly than other carbohydrates, but the total amount of carbohydrate intake is most important. Consequently, if people with diabetes can keep a serving size small, they can enjoy their favorite foods as long as they take into account that the overall total carbohydrate intake and calories do not exceed their usual dietary levels. 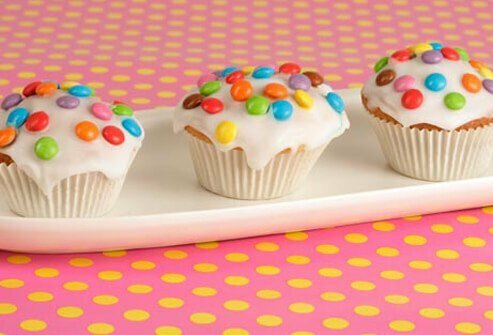 This means a small serving of sweets should be offset by eating other foods that contain no "sweets." 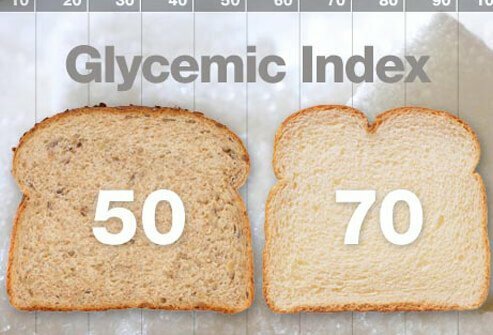 What About the Glycemic Index? The glycemic index (GI) of foods is a rating of how individual foods raise blood sugar. The daily carbohydrate total is one way to manage blood glucose levels. Consequently, eating beans and whole grains that have a lower glycemic index than white bread or pasta can help keep blood sugars lower. So, if you want a small amount of high glycemic index foods (a small piece of pie, for example), it would be better to have the rest of the daily carbohydrate total made from low glycemic index foods. The ADA has glycemic index ratings and offers diet suggestions for people with diabetes. American Diabetes Association: "Before Pregnancy"
American Diabetes Association: "Glycemic Index and Diabetes"
American Diabetes Association: "What Can I Eat?" Univeristy of Illinois Extension: "Eating for Target Blood Glucose Levels"
Medscape: "Will a Spoonful of Cinnamon Help the Diabetes Meds Go Down?"